Level 1: (00:11) - Just complete the road by adding the 4 missing platforms. 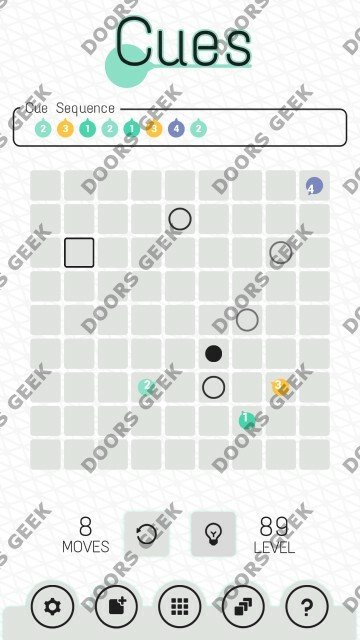 Level 2: (00:22) - Fill the gaps and move quickly over them because they will vanish in a few moments. Level 3: (00:37) - You have to block the spike balls with the available time blocks. Level 5: (01:10) - Go up by climbing on the up arrow block, then block the spike ball with the second arrow block and use the tird block to complete the level. Level 6: (01:32) - Pretty straight forward level, just use what you learned until now. Level 7: (01:53) - New block type in this one - spring blocks. First take the key then go up and push the box on the button to unlock the gate. Level 8: (02:12) - Jump down and over the spike ball, then use a time block to get the key. Level 9: (02:32) - Now exploding blocks are available, with then you can destroy the spike balls. Level 11: (03:06) - Use the bombs to clear the path and reach the box, then push the box on the spikes to help you pass them. Level 12: (03:34) - First take the key, then go to the bottom part, use the arrow blocks to destroy the red spike balls, the use the down arrow block to push the green button and unlock the gate. Level 13: (04:05) - Clear the path with bombs, place another bomb under the red spike ball, and above the green spike ball. On the last part place 2 bombs under the green balls and complete the path with the rest of the 3 bomb blocks (cross on them fast). Level 14: (04:31) - Block the bombs with the time blocks, then take the key. Level 15: (04:57) - Blow the floor 3 times to get all the way down, then use the double arrow block to destroy the two green spike balls. Now go up with the up arrow block and cross the large gap with the last double arrow block. 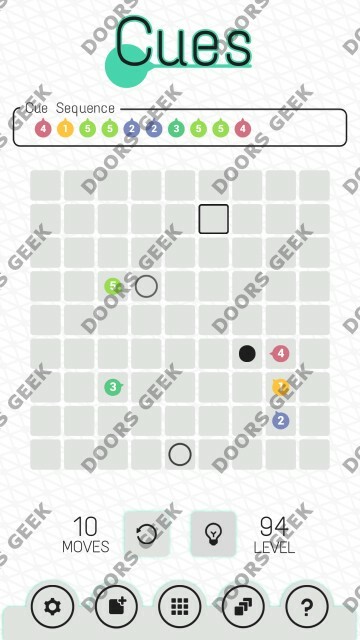 Level 17: (05:53) - Use 2 bombs to blow the green and red balls, then take the key. Then blow the floor under the box and use the box to get to the finish. Level 20: (07:07) - Run away from the ball, go down and climb up again, on the right side, to where you started, this will destroy the red ball and open the gate. Now make a double arrow block down, above the spikes, and jump down on it. Level 21: (07:42) - Jump straight down to get the key. Go back up using the up arrow block. Now go down again, on the right side. Use the bomb to destroy the wall. The rest is obvious..
Level 22: (08:20) - Take the key, to get rid of the red ball just jump down then go back up. Now you can use the up arrow block to get up to the finish zone. Level 23: (08:46) - Go up and the get the key. To destroy the green ball just make a bomb block down there and jump on it, then jump up when it's about to explode (so you won't get killed). Level 26: (10:10) - Take the bombs and use the to blow the two floors right in the middle, where the red balls are. Then just jump straight and all the way down. Level 27: (10:30) - Use 2 spring blocks to get up. To open the gate use the right arrow block to push the box on the green button. Now use the 3 bombs to fill the gap, and destroy the 2 spike balls. Level 28: (11:03) - When you reach the 2 green balls, use 2 bombs to make them fall down (first the right ball) then jump over both of them, they will hit the all and destroy each other. Level 29: (11:34) - Use the left arrow block to push the golden ball down on the red one. Then WALK down and keep moving until you reach the door. Level 31: (12:33) - Destroy the spike balls with the first 2 bombs. Now use 2 bombs to get up, 1 bomb to get the key, 1 bomb to cross the gap and the final bomb to destroy the last spike ball. Level 32: (13:04) - Climb up, use the arrow block to cross over and get the key. Level 34: (13:51) - Take the key, jump down than over the red balls. Take the second key, blow the wall and go up using the arrow block. Level 37: (15:11) - Jump down, take the arrow block and use it to block the golden ball. Level 38: (15:47) - You can jump over the red spike ball, after you get the bombs you can blow it using one of them. Level 39: (16:22) - Blow the boxes and the bombs, now on the bottom side make a hole above the button, the red ball will fall down and push the button. Level 42: (17:47) - Use the springs to get the purple key and go all the way up. Than block the top purple ball, the 2 bottom bals you can avoid simply by falling straight down. Level 43: (18:20) - Take the 2 bombs and blow the wall. Cross over using 2 springs. Now run from the golden spikes ball. Level 44: (18:48) - Just press the buttons with the available blocks, and push the box as you go though the gates. Level 45: (19:16) - Cross over on the right arrow block, blow the wall using bombs. Use the second arrow block to get rid of the 3 spike balls. The cross over using the last arrow block. Level Editor: Puzzle&Adventure Cheats, Solutions, Walkthrough for Android, iPhone, iPad, iPod. Note: This is "Level Editor" by "SPIL GAMES"
Cues Level 100 Solution, Walkthrough, Cheats for Android, iPhone, iPad, iPod. 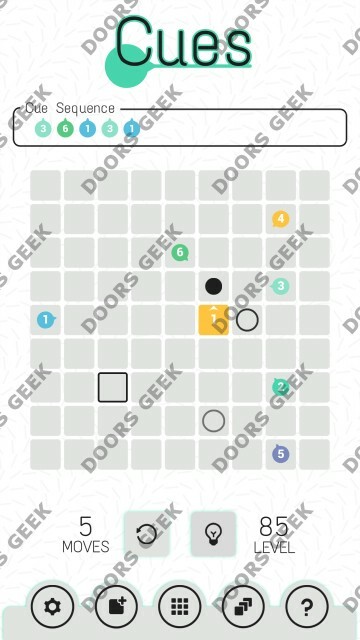 Cues Level 99 Solution, Walkthrough, Cheats for Android, iPhone, iPad, iPod. 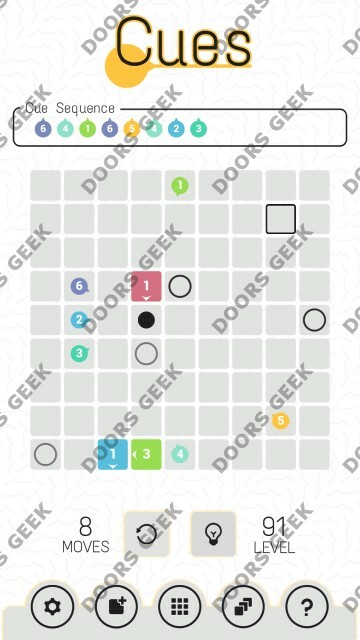 Cues Level 98 Solution, Walkthrough, Cheats for Android, iPhone, iPad, iPod. Cues Level 97 Solution, Walkthrough, Cheats for Android, iPhone, iPad, iPod. 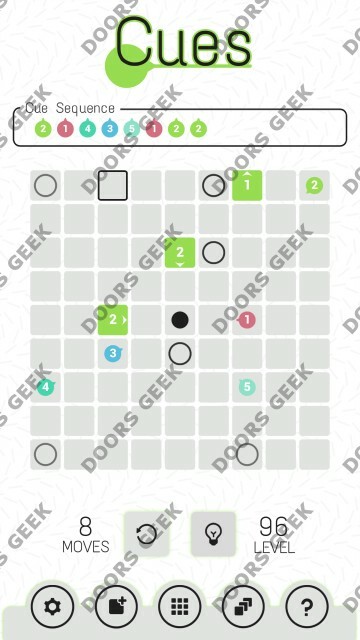 Cues Level 96 Solution, Walkthrough, Cheats for Android, iPhone, iPad, iPod. 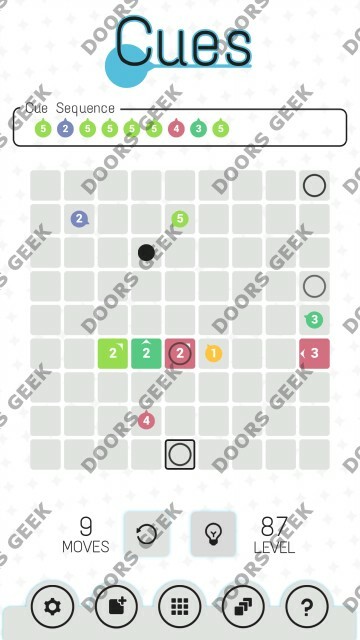 Cues Level 95 Solution, Walkthrough, Cheats for Android, iPhone, iPad, iPod. 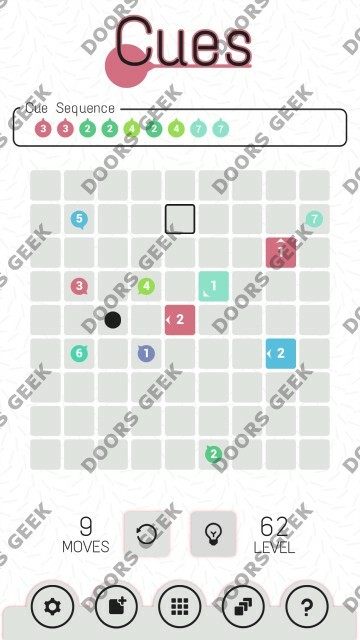 Cues Level 94 Solution, Walkthrough, Cheats for Android, iPhone, iPad, iPod. 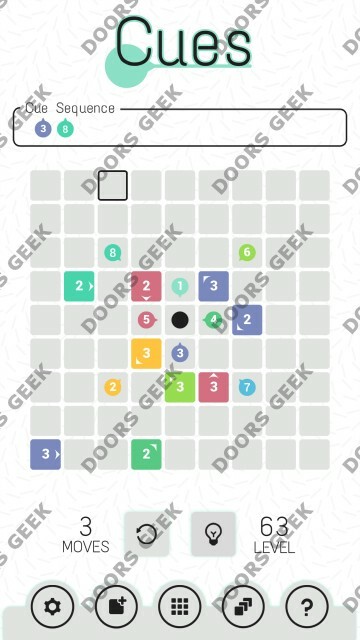 Cues Level 93 Solution, Walkthrough, Cheats for Android, iPhone, iPad, iPod. 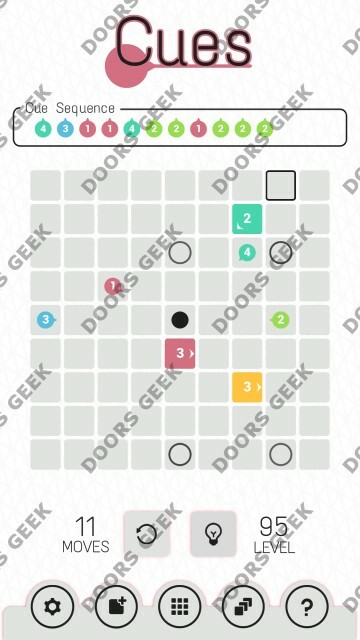 Cues Level 92 Solution, Walkthrough, Cheats for Android, iPhone, iPad, iPod. 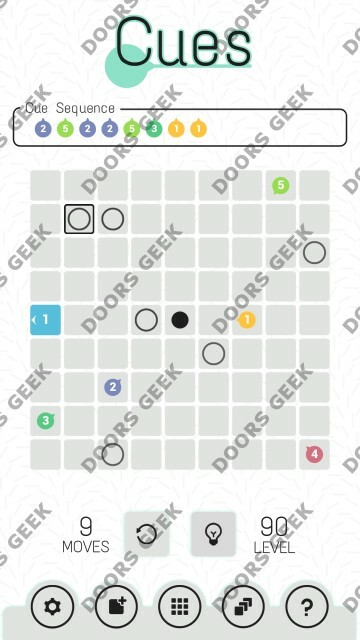 Cues Level 91 Solution, Walkthrough, Cheats for Android, iPhone, iPad, iPod. 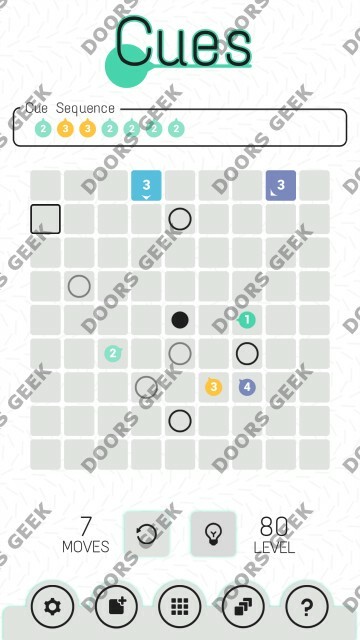 Cues Level 90 Solution, Walkthrough, Cheats for Android, iPhone, iPad, iPod. Cues Level 89 Solution, Walkthrough, Cheats for Android, iPhone, iPad, iPod. Cues Level 88 Solution, Walkthrough, Cheats for Android, iPhone, iPad, iPod. Cues Level 87 Solution, Walkthrough, Cheats for Android, iPhone, iPad, iPod. Cues Level 86 Solution, Walkthrough, Cheats for Android, iPhone, iPad, iPod. Cues Level 85 Solution, Walkthrough, Cheats for Android, iPhone, iPad, iPod. 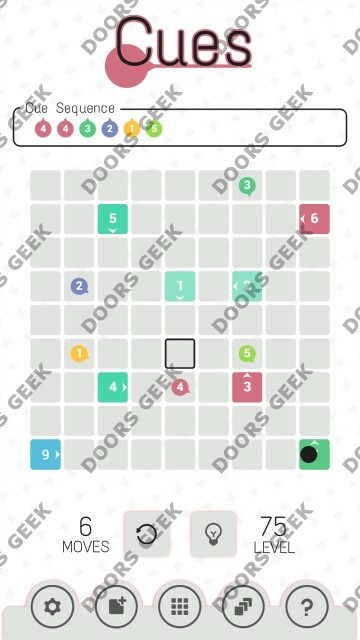 Cues Level 84 Solution, Walkthrough, Cheats for Android, iPhone, iPad, iPod. Cues Level 83 Solution, Walkthrough, Cheats for Android, iPhone, iPad, iPod. 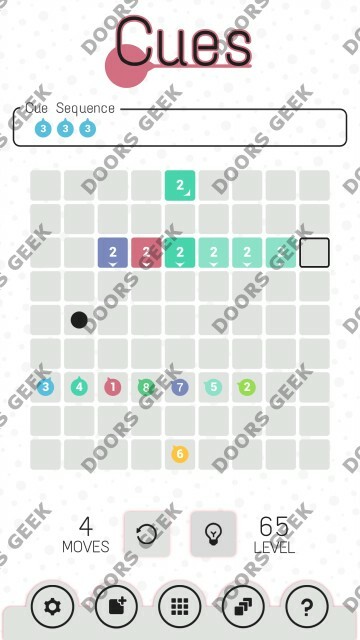 Cues Level 82 Solution, Walkthrough, Cheats for Android, iPhone, iPad, iPod. Cues Level 81 Solution, Walkthrough, Cheats for Android, iPhone, iPad, iPod. Cues Level 80 Solution, Walkthrough, Cheats for Android, iPhone, iPad, iPod. 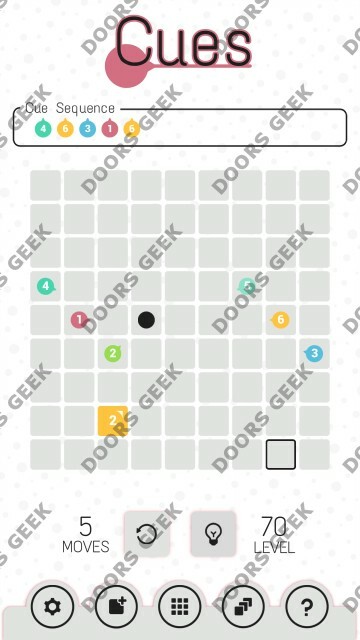 Cues Level 79 Solution, Walkthrough, Cheats for Android, iPhone, iPad, iPod. 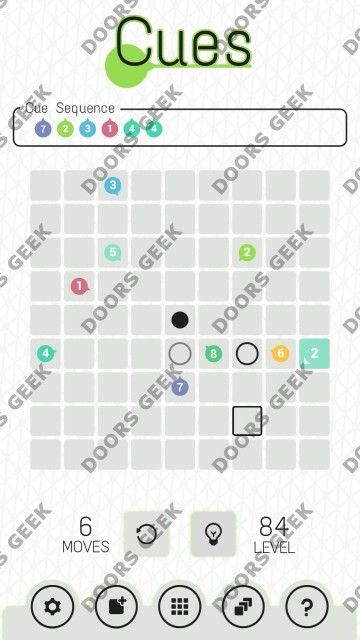 Cues Level 78 Solution, Walkthrough, Cheats for Android, iPhone, iPad, iPod. 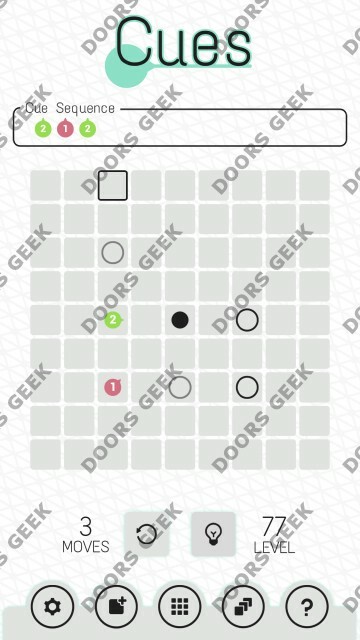 Cues Level 77 Solution, Walkthrough, Cheats for Android, iPhone, iPad, iPod. 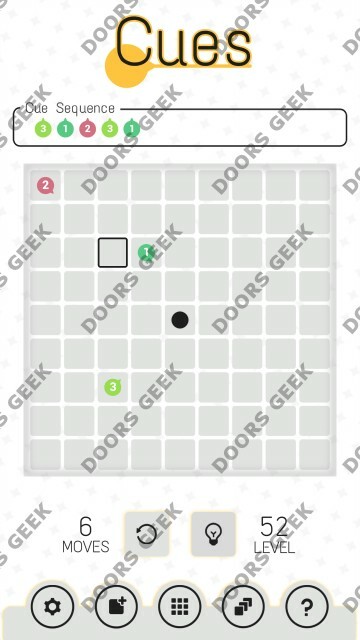 Cues Level 76 Solution, Walkthrough, Cheats for Android, iPhone, iPad, iPod. 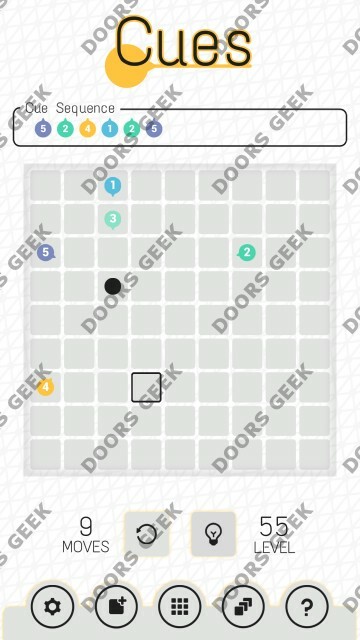 Cues Level 75 Solution, Walkthrough, Cheats for Android, iPhone, iPad, iPod. 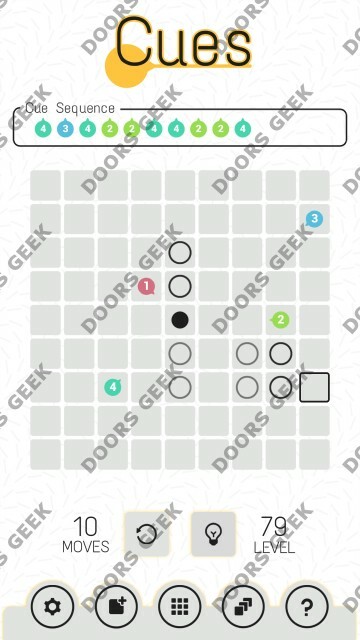 Cues Level 74 Solution, Walkthrough, Cheats for Android, iPhone, iPad, iPod. 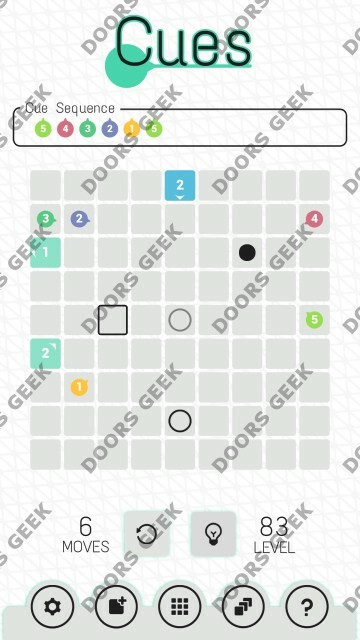 Cues Level 73 Solution, Walkthrough, Cheats for Android, iPhone, iPad, iPod. 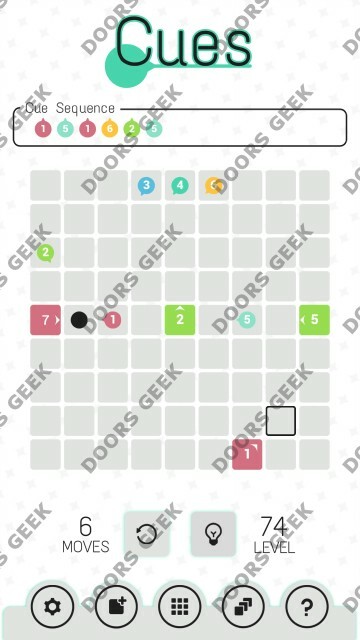 Cues Level 72 Solution, Walkthrough, Cheats for Android, iPhone, iPad, iPod. Cues Level 71 Solution, Walkthrough, Cheats for Android, iPhone, iPad, iPod. 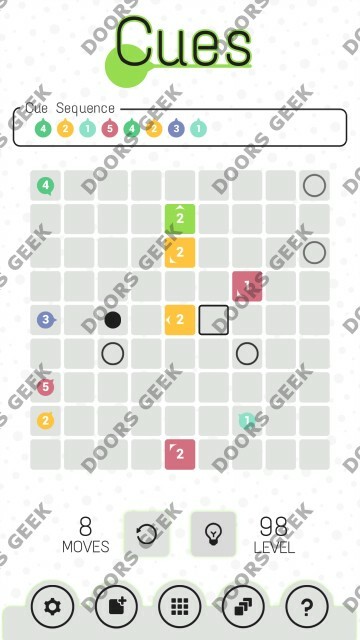 Cues Level 70 Solution, Walkthrough, Cheats for Android, iPhone, iPad, iPod. 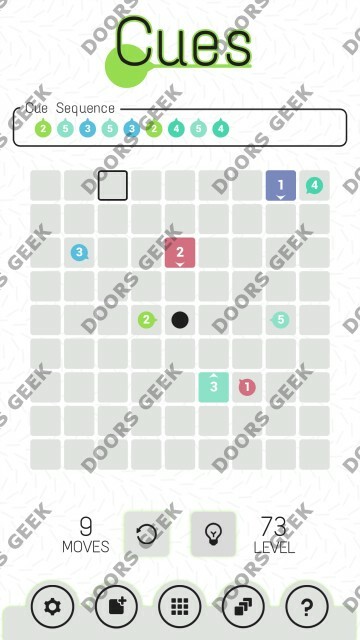 Cues Level 69 Solution, Walkthrough, Cheats for Android, iPhone, iPad, iPod. 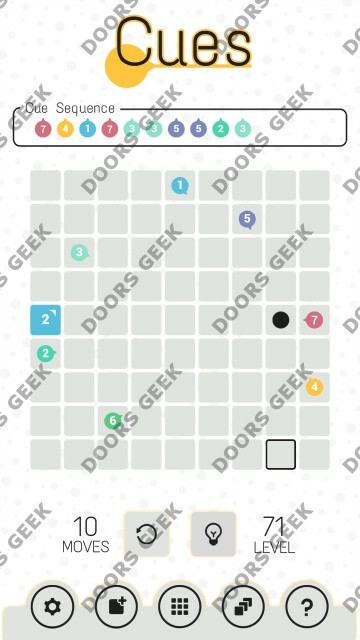 Cues Level 68 Solution, Walkthrough, Cheats for Android, iPhone, iPad, iPod. 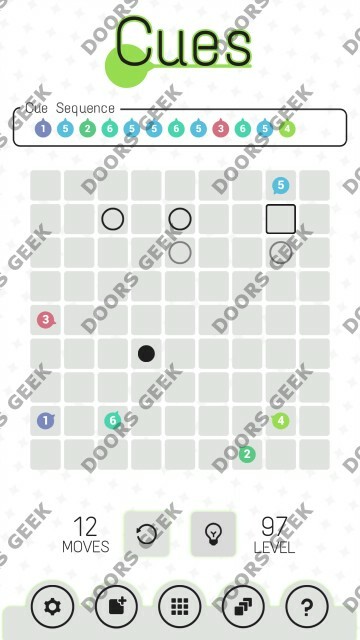 Cues Level 67 Solution, Walkthrough, Cheats for Android, iPhone, iPad, iPod. 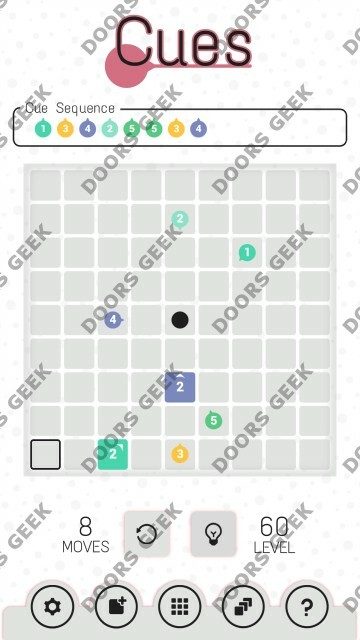 Cues Level 66 Solution, Walkthrough, Cheats for Android, iPhone, iPad, iPod. 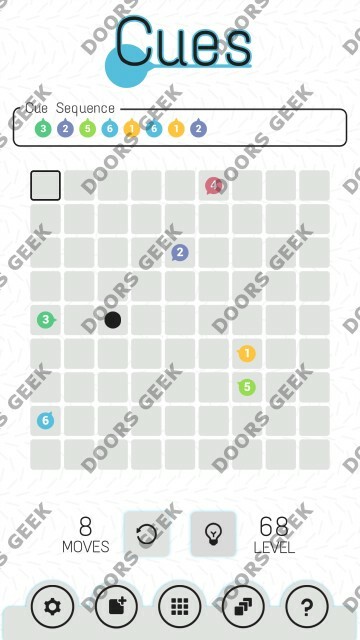 Cues Level 65 Solution, Walkthrough, Cheats for Android, iPhone, iPad, iPod. 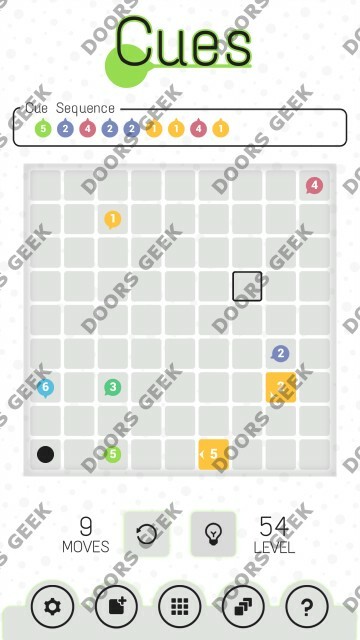 Cues Level 64 Solution, Walkthrough, Cheats for Android, iPhone, iPad, iPod. 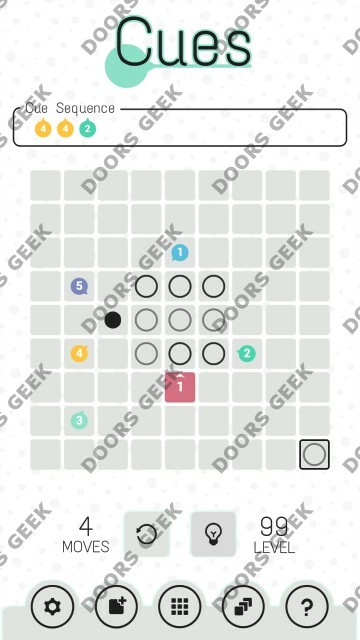 Cues Level 63 Solution, Walkthrough, Cheats for Android, iPhone, iPad, iPod. 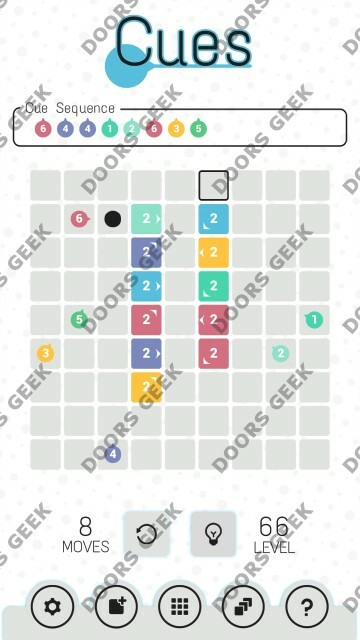 Cues Level 62 Solution, Walkthrough, Cheats for Android, iPhone, iPad, iPod. 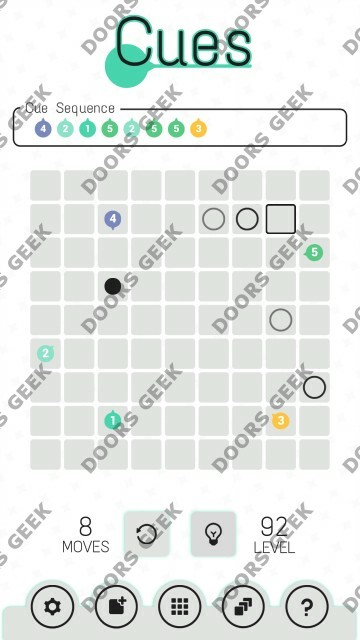 Cues Level 61 Solution, Walkthrough, Cheats for Android, iPhone, iPad, iPod. 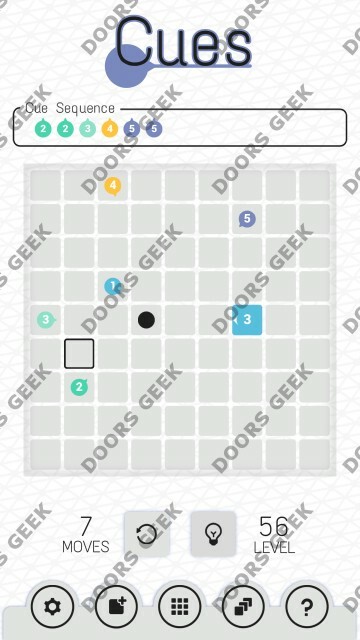 Cues Level 60 Solution, Walkthrough, Cheats for Android, iPhone, iPad, iPod. Cues Level 59 Solution, Walkthrough, Cheats for Android, iPhone, iPad, iPod. Cues Level 58 Solution, Walkthrough, Cheats for Android, iPhone, iPad, iPod. Cues Level 57 Solution, Walkthrough, Cheats for Android, iPhone, iPad, iPod. 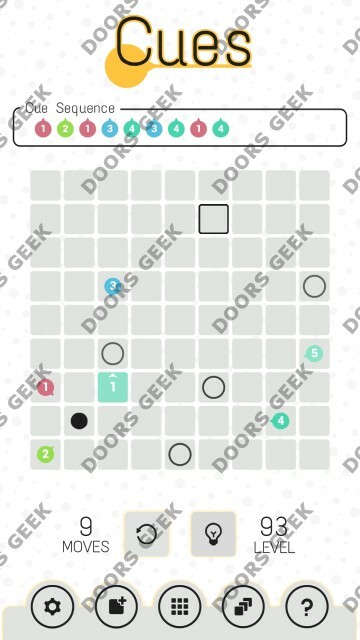 Cues Level 56 Solution, Walkthrough, Cheats for Android, iPhone, iPad, iPod. Cues Level 55 Solution, Walkthrough, Cheats for Android, iPhone, iPad, iPod. 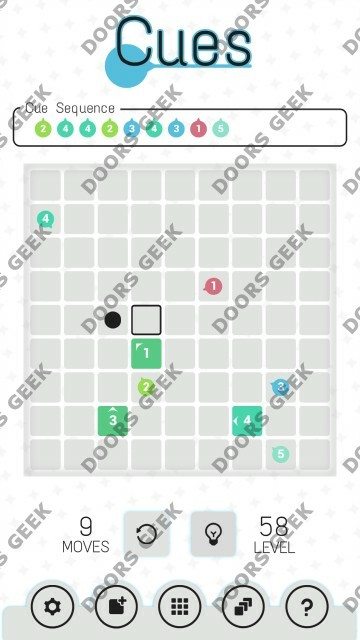 Cues Level 54 Solution, Walkthrough, Cheats for Android, iPhone, iPad, iPod. 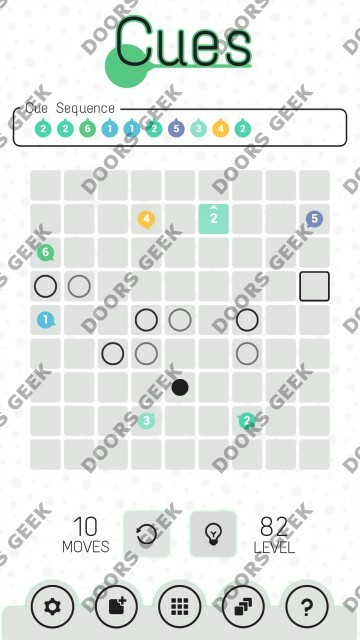 Cues Level 53 Solution, Walkthrough, Cheats for Android, iPhone, iPad, iPod. 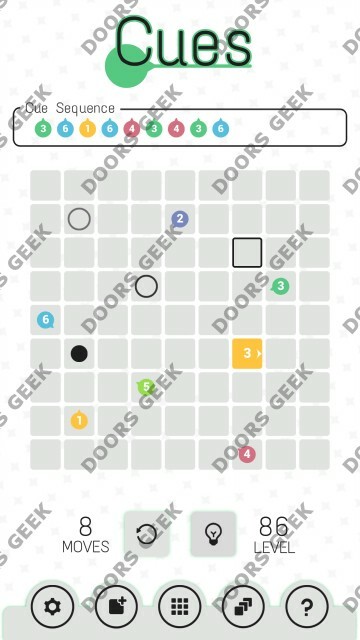 Cues Level 52 Solution, Walkthrough, Cheats for Android, iPhone, iPad, iPod. 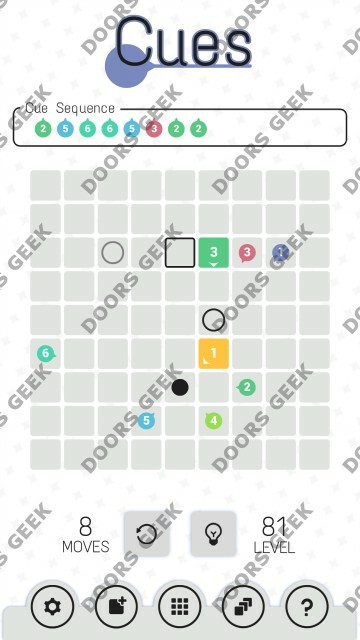 Cues Level 51 Solution, Walkthrough, Cheats for Android, iPhone, iPad, iPod.